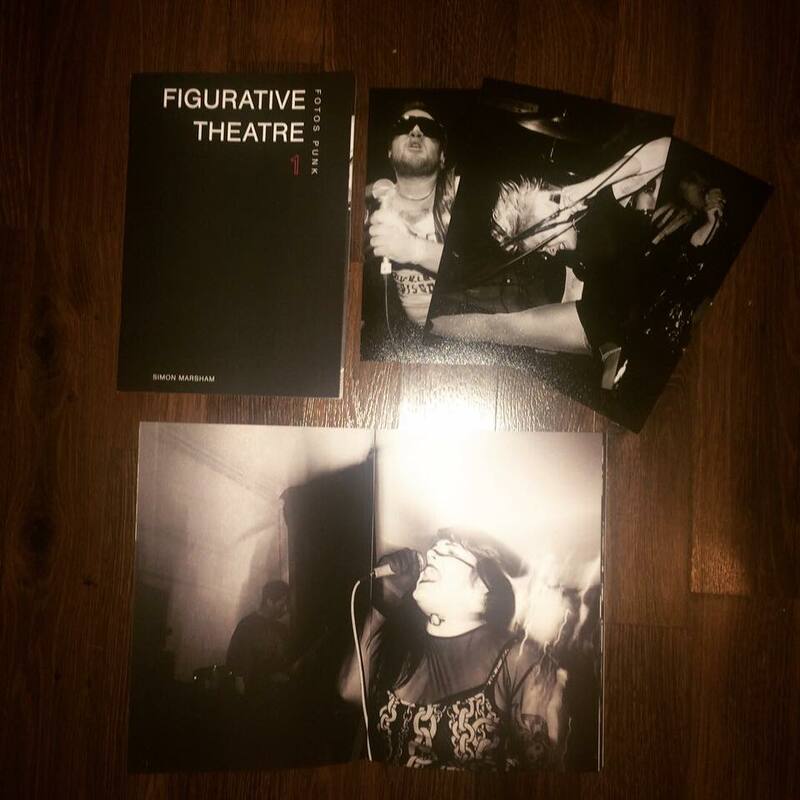 FIGUARTIVE THEATRE #1 is 52 pages of 35mm punk fotos from London-based photographer Simon Marsham. Compiled from photographs taken at punk shows around Europe from 2014-present. First edition of 100 copies / 52 black+white pages on 150gsm silk paper / offset 2 colour matt print, saddle stitched binding. 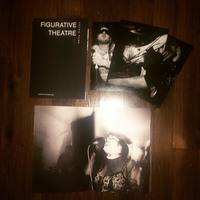 Comes with a digital C-Type print of one of the 33 images taken from the zine, printed on Fuji Crystal Archive paper and hand-signed in an edition of 3. 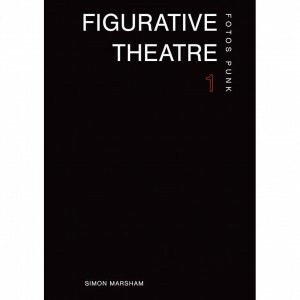 “Sweat and fury permeates the pages of Figurative Theatre #1. Simon Marsham’s striking photos share an obtrusive intimacy not unlike that found in the work of Mark Cohen, combined with the compulsion and clout that suffuses Derek Ridgers’ photos.